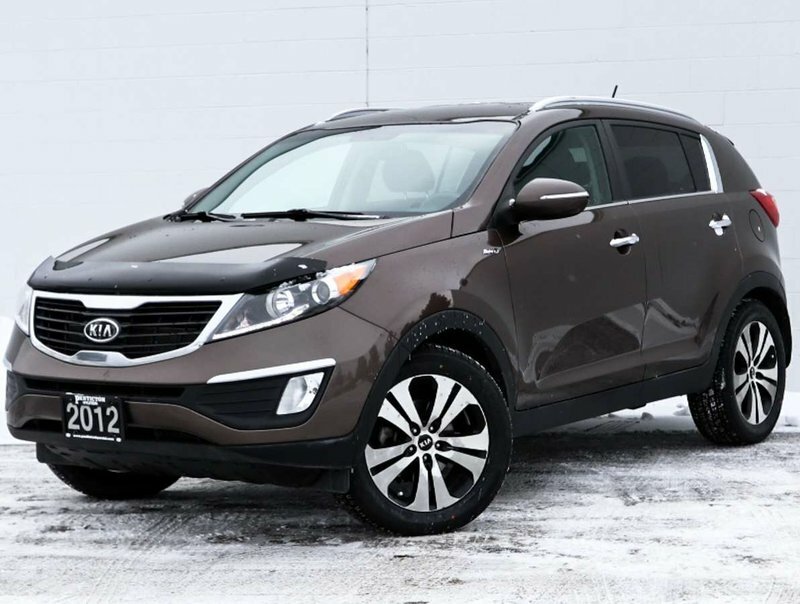 This 2012 Sportage EX is in excellent condition and comes with some great financing options for someone looking to get into a reliable SUV! 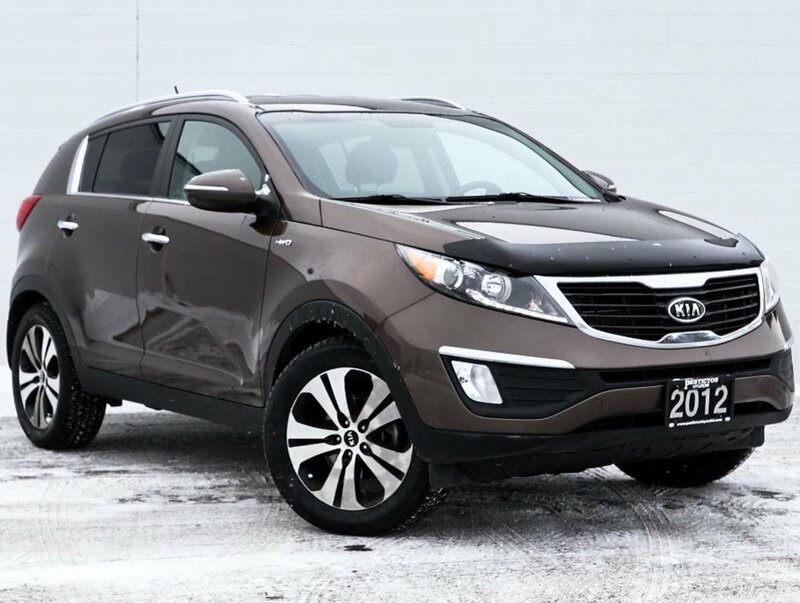 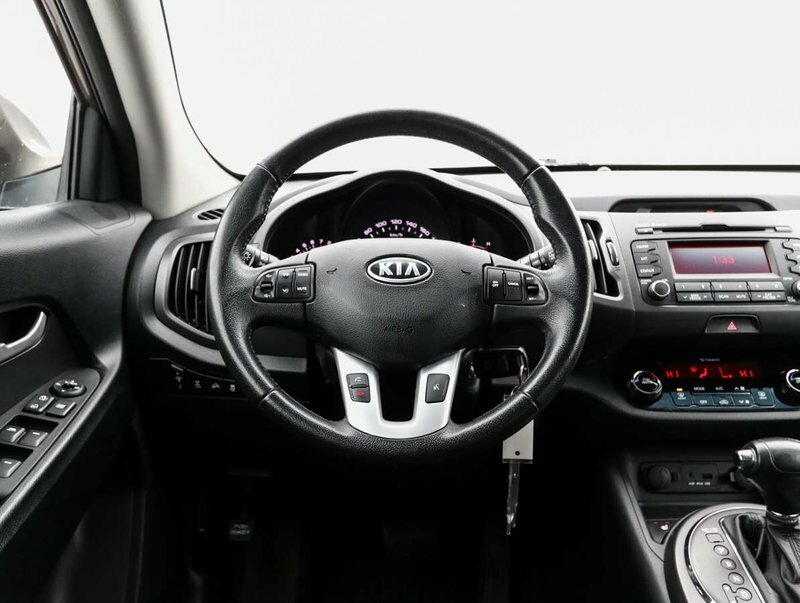 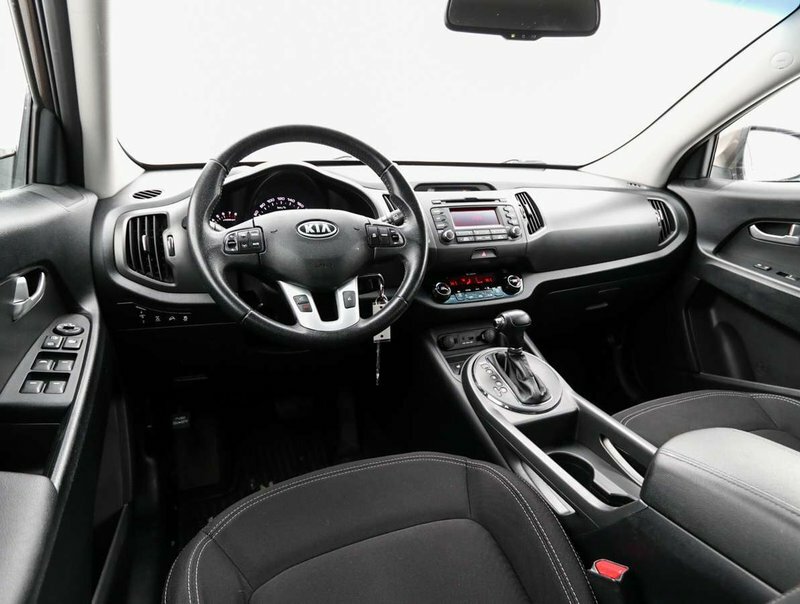 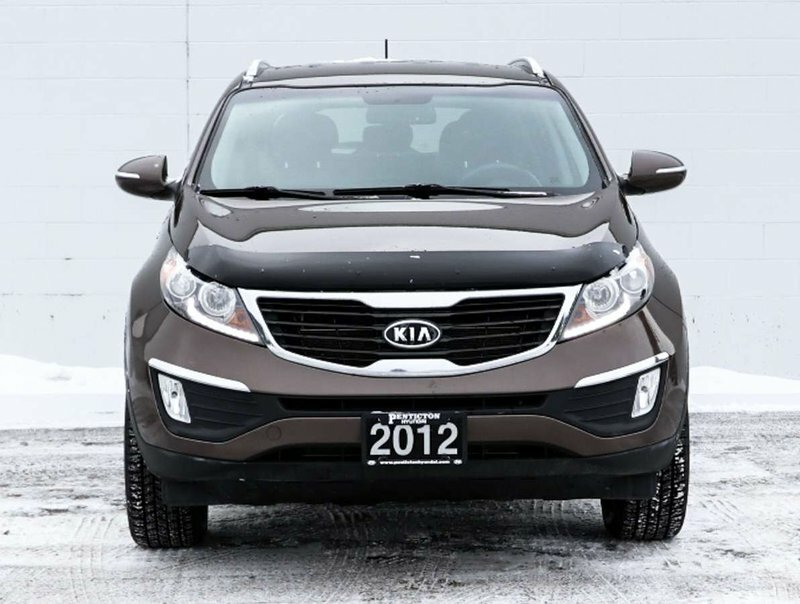 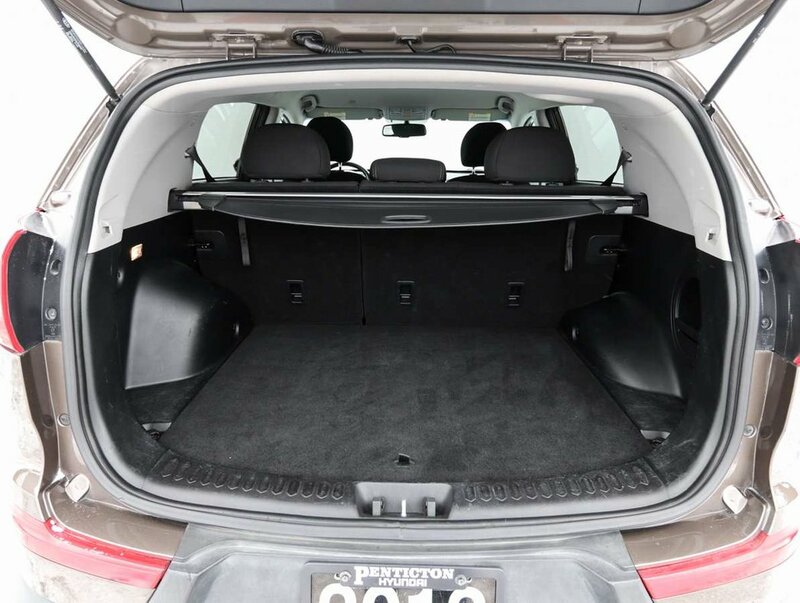 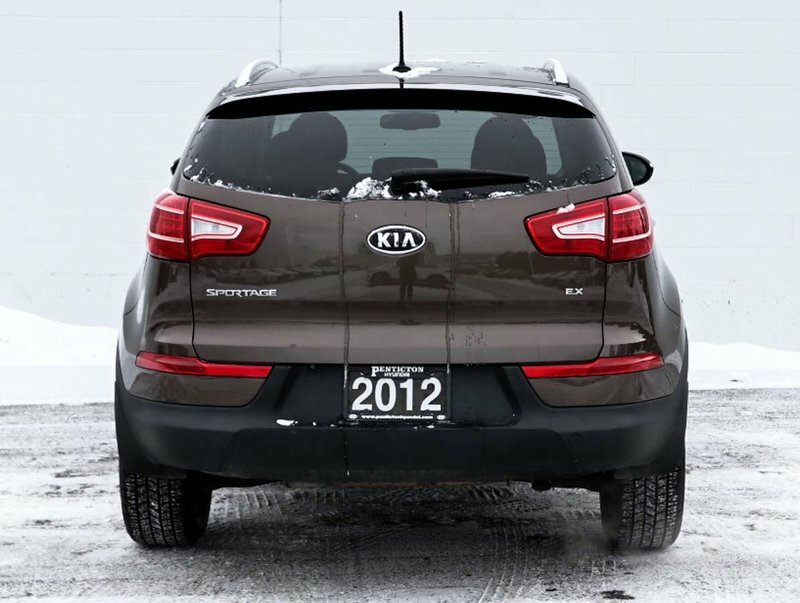 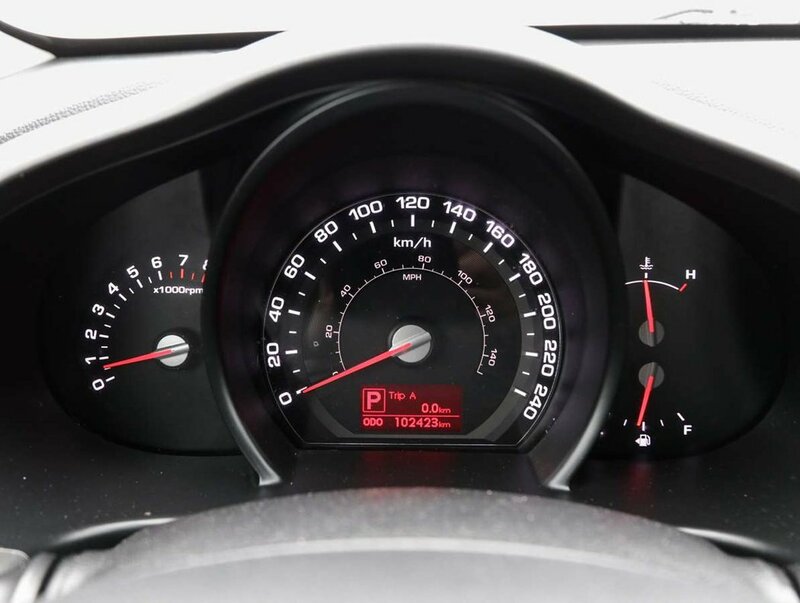 This Sportage was owned by a local young, growing family who loved their Kia for the great amount of space that took them on their trips to and from the coast! 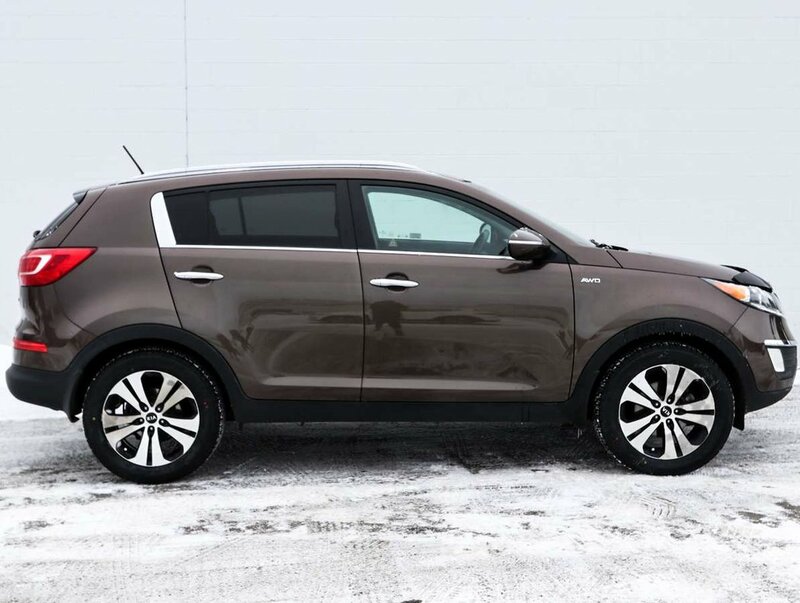 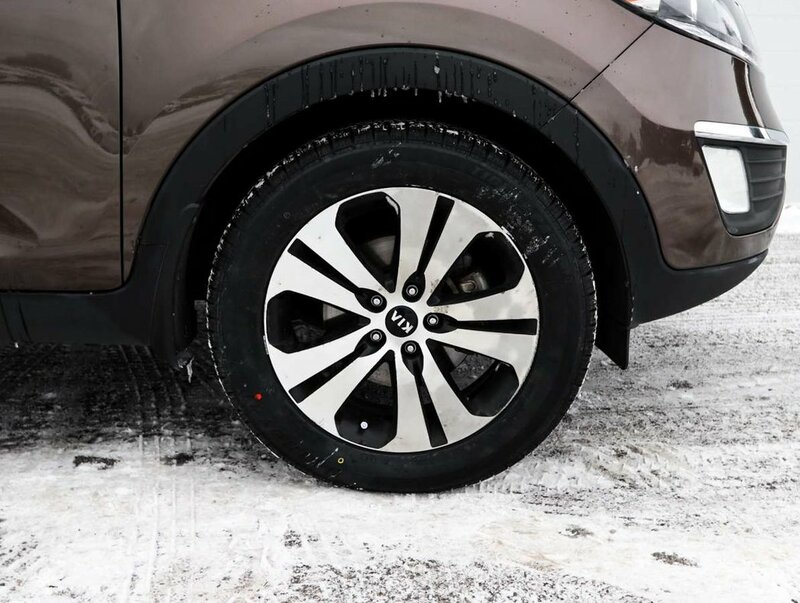 This is an excellent commuter vehicle, with front and rear heated seats as well as dual climate control to keep everyone nice and comfortable during their drives! 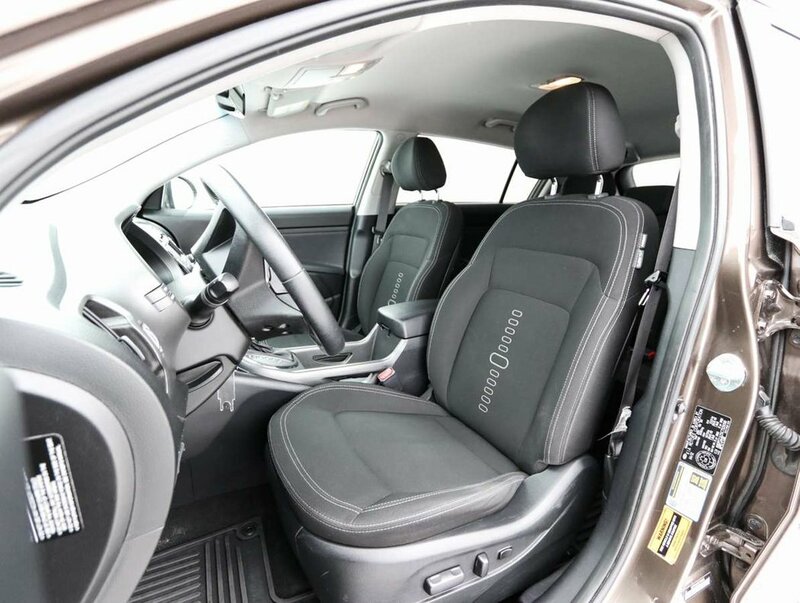 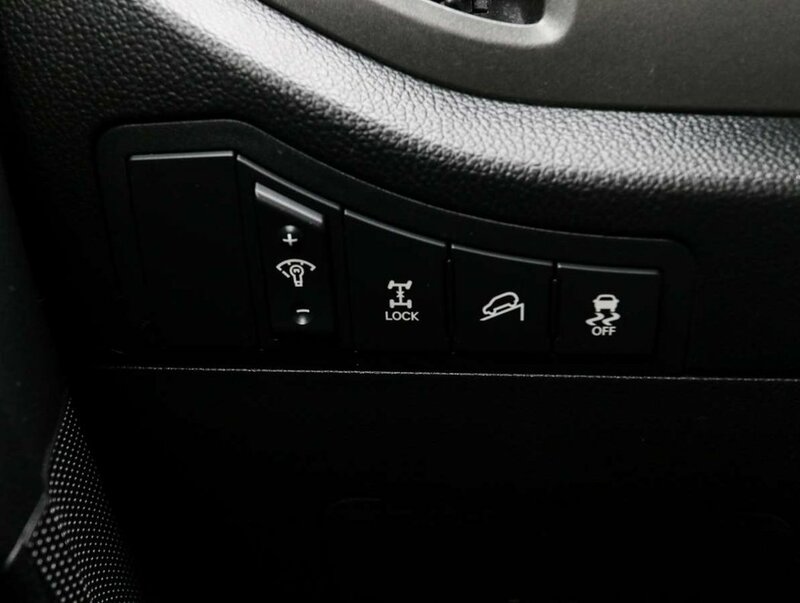 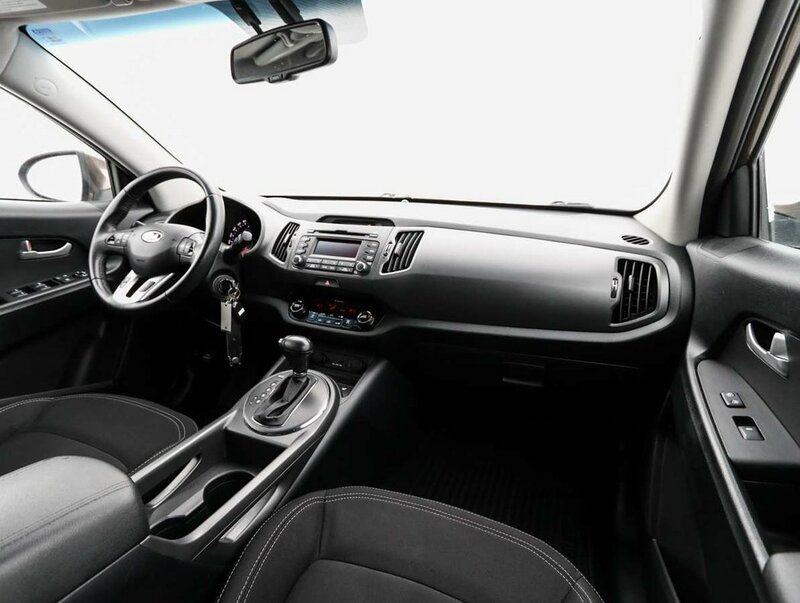 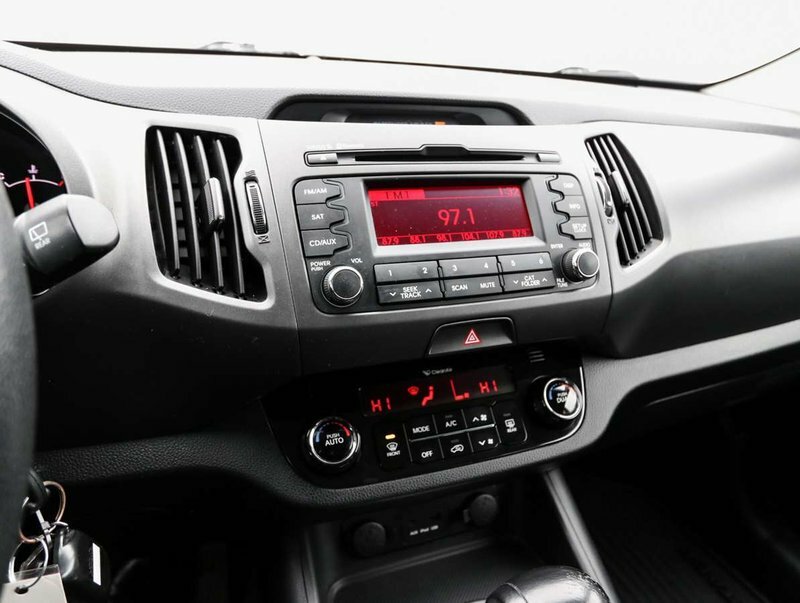 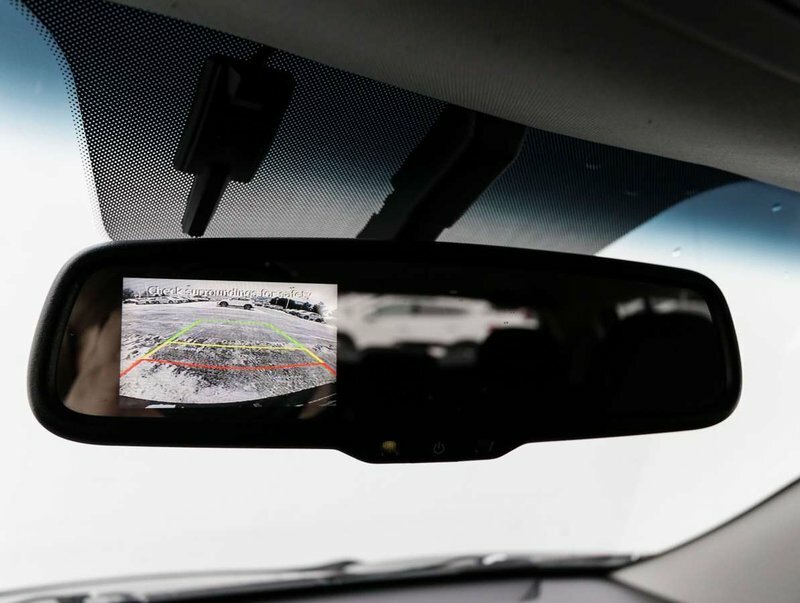 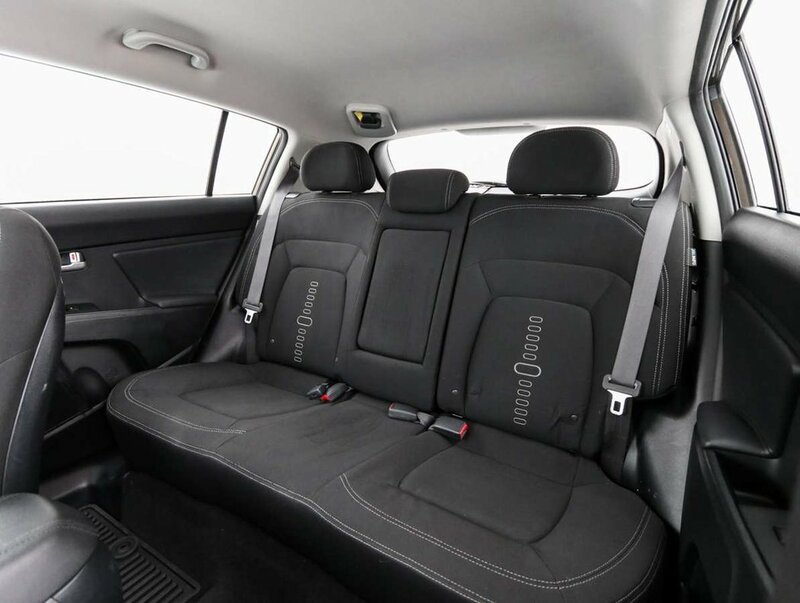 Options included in the EX trim level include heated front seats, power windows/mirrors/locks, remote start, steering wheel mounted bluetooth Audio and cruise control, dual zone climate control, AM/FM and XM, 12 volt USB and AUX, and much more!